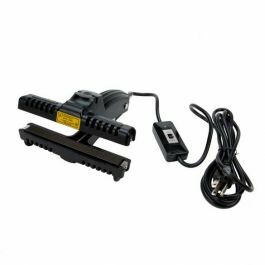 HS8 is an 8 inch hand sealer that features a 5mm seal. Do you need to seal your bags to provide a secure closure for retail? Impulse sealers work with most poly bags including polyethylene (PE) and polypropylene (PP) material. 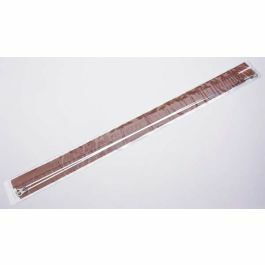 This heat sealer doesn't require any warm-up time and is ready for use immediately after plugging in. Looking for an easy and efficient way to seal bags for the retail environment? 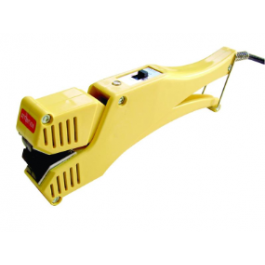 Check out our line of hand sealers for all your packaging options. HS8 is an 8 inch hand sealer that features a 5mm seal. Impulse sealers require no warm up time and seal by applying a pulse of energy to the sealing area. Immediately cools for a secure closure. 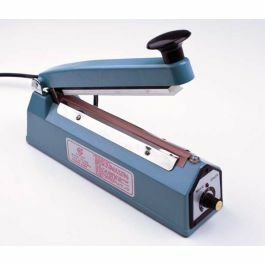 This sealer works on poly bags as well as any thermoplastic materials up to 10 MIL in thickness.